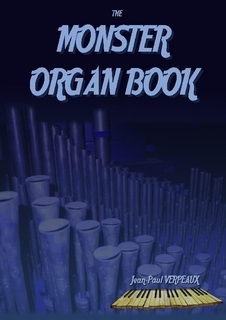 Here you can find Albums gathering some of the musics I have composed for organ. 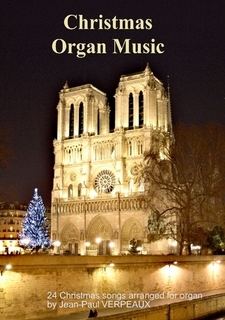 You can listen to the MP3 by visiting the page Music for Organ. 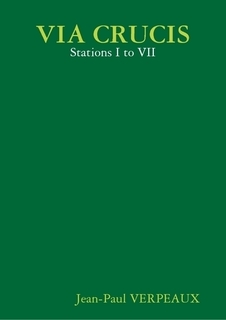 Books and albums are sold by Lulu.com. 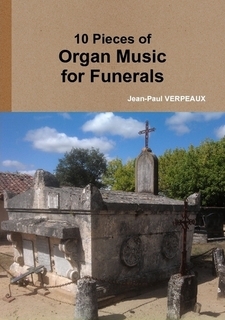 Voici quelques musiques pour orgue réunies sous forme d'albums. 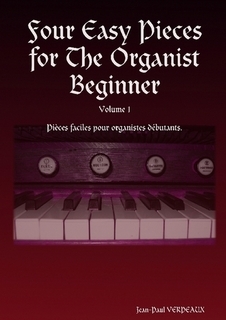 Vous pouvez écouter les pièces sur la page Music for Organ. 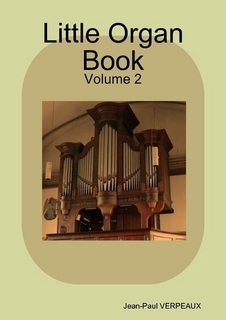 This book contains four easy music for pipe organ. 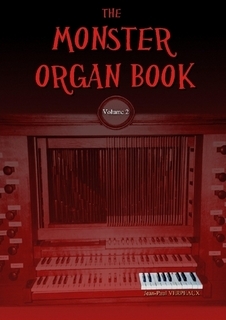 They are intended for the novice organists and contain an optional pedal part. 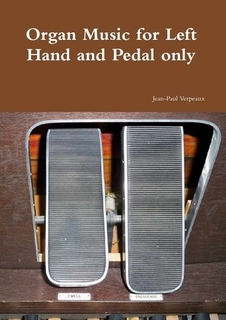 All the musics of this collection "LITTLE ORGAN BOOK" were written to be played with or without this pedal part. 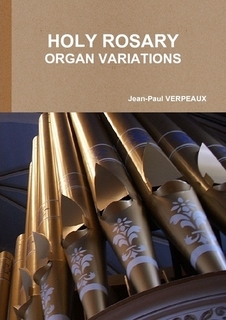 Ce livre contient quatre partitions faciles pour orgue liturgique. 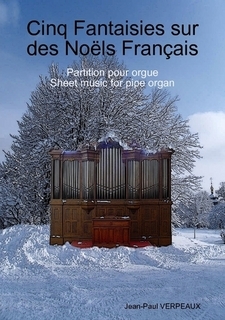 Elles sont destinées aux organistes débutants et comportent une partie pédale optionnelle. 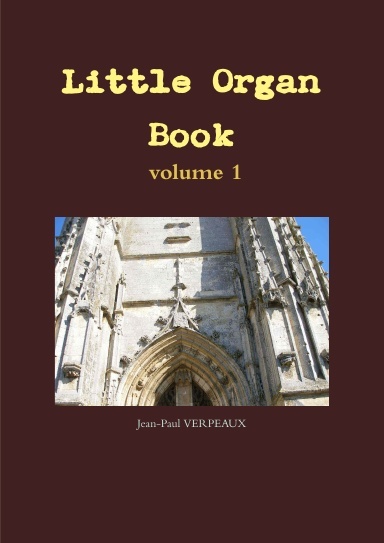 Toutes les pièces de cette collection "LITTLE ORGAN BOOK" ont été écrites pour pouvoir être jouées avec ou sans cette partie pour pédales. 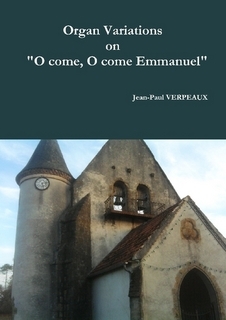 2nd edition 112 31 Traditional Christmas songs arranged for pipe organ : - Emmanuel God with Us - For Christmas Day - Freu Dich Erd und Sternenzelt - Ecco il Messia - Dives and Lazarus - First Noël, variations I to IV - O Come Emmanuel, variations I to III - A cradle song of the blessed Virgin - Bring us in good ale - 3 Variations on Infant Holy, Infant Lowly - Entre le Boeuf et l'Ane gris - Triple Fugue sur Adeste Fideles - Choral sur Adeste Fideles - Angelus ad Virginem - A Virgin most pure - Come, tune your heart.- - Glorious beauteous Golden-bright - Fanfare O Come All Ye Faithful - God's dear Son - Lo! 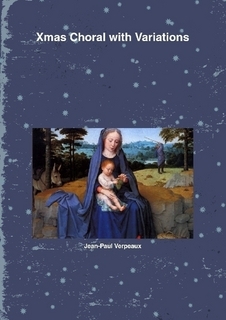 He comes with clouds descending - Luther's Carol - New Prince, new Pomp - Noel! Noel! 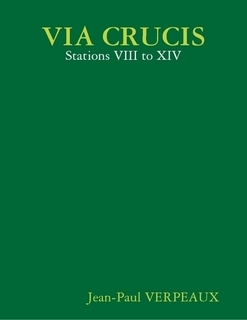 volume 1 17 The 7 first stations of the Via crucis. 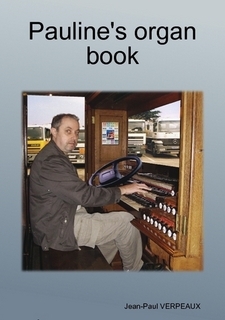 PDF score for pipe organ. 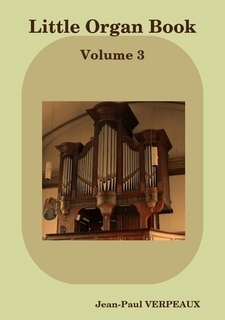 volume 2 15 Seven short Organ Musics for the "Path to the Cross", stations 8 to 14.
volume 1 9 Some short pieces very easy to play for organist beginners. 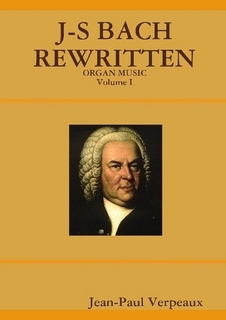 Prelude in C, fugue in D minor, chaconne in G, Complainte pour voix humaine. 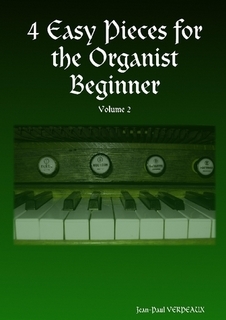 volume 2 9 Four easy pieces for the organist beginner (volume 2): march in 3/4, dorian song, arabesque,funeral march.